I have been playing analog records every day because of my work.Therefor I definitely want to hear the music in good sound. So I owned a lot of different gears over the years. Analog sound is deep. It’s not easy to get a satisfied sound. 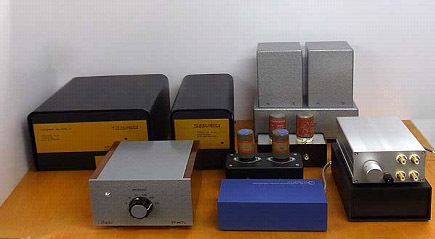 I have spent a lot of money on Cartridges and Phono Equalizers and so on. You know there are too many choices. If someone asks you which do you choose, MM Cartridge or MC Cartridge? Most of them choose MC Cartridge after all? 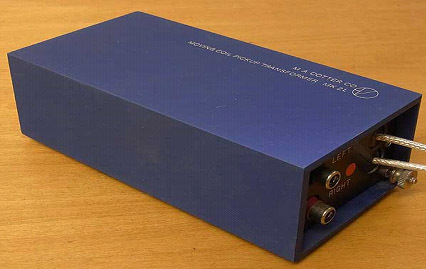 Then choose MC Cartridge, here’s another difficult question which do you use to amplifier, Trance or Head AMP? I usually use Step Up Trance for MC Cartridge, but the truth is I like Head AMP better. 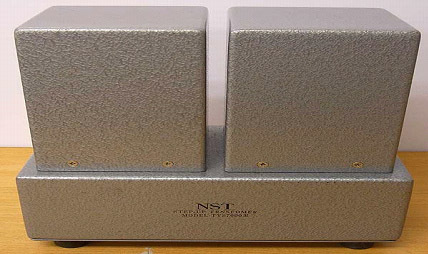 Audio fans are often said that you should use Trance to boost for Ortofon SPU line(series)cause Head AMP couldn’t make original sound. “OK, then let’s use Trance to boost” I have bought many kinds of Trance without thinking deeply. The one in the back of the picture is the Cohen MC Head AMP Which I bought because of this big power and need to use 6V battery. I happened to set up this and I hear The Tube Noise came out lightly. Its Dynamic Range and clearly cut sound is a lot better than Trance. I had been brainwashed into believing that SPU by The Trance(haha) I thought Head AMP wouldn’t make such excellent sound, so I have changed Trance and AMP many times to make sure But for me, Cohen AMP’s expression of textures and atmosphere is far above Trance. I wanted to fix Cohen to use for Tube Noise. But I still haven’t found the repair shop to ask. 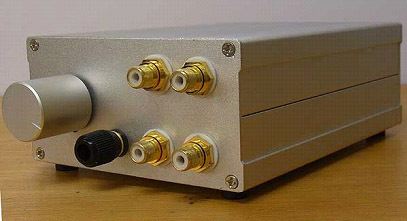 The customer who I know well tells me that “I’ll let you use this MC preAMP(Head AMP). 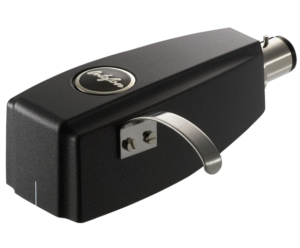 You definitely need to use this if you have Ortofon.” I’ve auditioned it in my home listened the sound by Trance and MC preAMP all I have. Then I thought it must be interesting to write down about how I experienced them. I haven’t adjusted(fit, match)impedance perfectly between Trance and Cartridge. I’ve had just roughly listened. If you make it perfectly that will be sound much better. I purchased it several years ago because it has same In Put Trance for Shure microphone. This boost almost ten times, so it’s not that good for Ortofon. Well, but I say it’s Okay. It’s good to make Impedance Matching in many ways. This is also a In Put Trance for microphone. 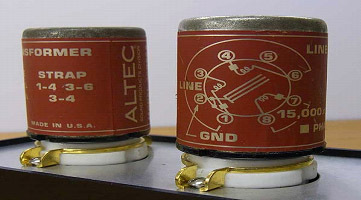 I purchased this Altec because many Japanese critics favorite brand but it doesn’t ring me a bell. I’ve been thinking this Trance use for the line . It doesn’t match well neither ….Some said it’s good because of the name of the brand. My favorite small Trance makes neat and high texture sound. I like it very much. But to be honest, its Impedance Matching is not so well. This vibrant(dynamic) and lively sound are wonderful. It is really nice. I haven’t use it that often but using it regularly will make sound better. This is an absolutely stunning and very expensive masterpiece. 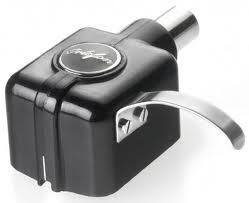 Reasonably pronounced low sound and create lively high sound. Here’s the my customer’s highly recommended. The texture of sound is completely difference I’ve never felt that excellent hearing through the Trance. Expression of the details are much much better than the others! I’ve been using the Trance with wrong way? Hard to believe my ears. Compare into a comic strip, while smoking a cigarette, suddenly realized the difference of sound and dropped my cigarette, kind of situation. This is Exquisite!!! I thought maybe there are some misunderstandings so tried Trance many times but answer is same, VT-MCTL is the Best. When using Cohen, there are some mask part because of the slice tube noise but it had just gone if its VT-MCTL you can enjoy clean texture plus massive liveliness. Once you hear the sound through VT-MCTL, Trance sound is like watching outside through hazy glass window. No liveliness, No presence, No freshness. There are nothing much for VT-MCTL! VT-MCTL is certainly a keeper with great promise. 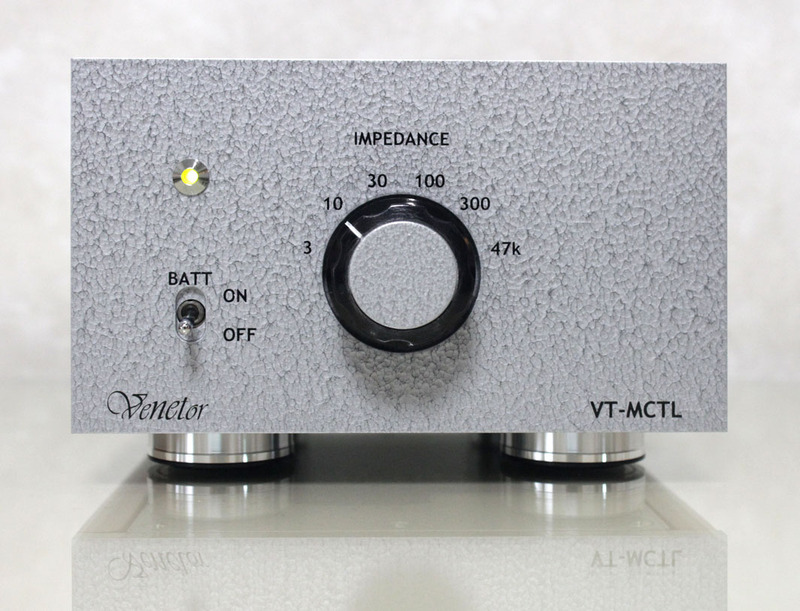 I bought VT-MCTL for myself and for my music shop. This is impossible to get such excellent sound gear in this price. This is the MUST buy! Please visit the site of the cactus record from here. #This sentence has been partially reconstructed.